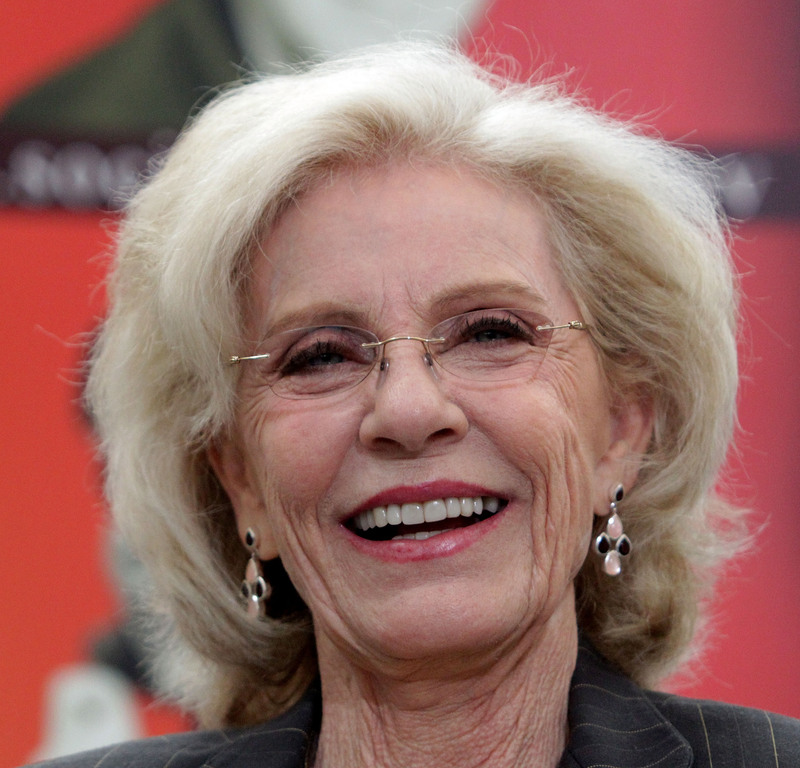 Anna "Patty Duke" Pearce passed away this morning March 29, 2016 at 1:20 am. Her cause of death was sepsis from a ruptured intestine. She was a wife, a mother, a grandmother, a friend, a mental health advocate and a cultural icon. She will be greatly missed. After Duke's rise to fame as a teenager, she starred in several TV shows, and was nominated for eight Emmys, receiving three, for her work in The Miracle Worker, Captains and Kings, and My Sweet Charlie. She also starred in the eponymous series The Patty Duke Show after her success in The Miracle Worker. Duke was married to Army drill sergeant Michael Pearce at the time of her death, and also leaves behind three children and three grandchildren. She most recently appeared in a 2015 episode of Liv and Maddie on the Disney channel. This morning, our beloved wife, mother, grandmother, matriarch and the exquisite artist, humanitarian, and champion for mental health Anna PATTY DUKE Pearce, closed her eyes, quieted her pain and ascender to a beautiful place. We celebrate the infinite love and compassion she shared through her work and throughout her life. She died at 1:20 a.m. PST in Couer D’Alene Idaho at Kootenai Health from complications associated with a ruptured intestine.